Stereo Music Amplifiers - Akwil Ltd. 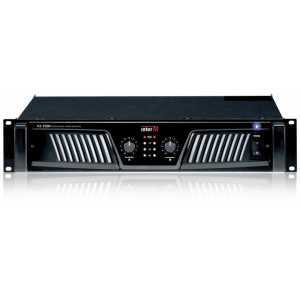 Stereo Music Amplifiers There are 4 products. The V2-1000 is Inter-M’s brand new 300W + 300W Professional Stereo Amplifier for high-end music installations requiring maximum performance and reliability. 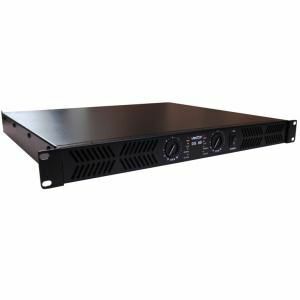 The V2-1000N is Inter-M’s brand new 300W + 300W Network Professional Stereo Amplifier for high-end music installations requiring maximum performance and reliability. Reliable compact 2 channel amplifier. 1 x 260w output at 8 Ohm bridged mono. Dimensions: H44 x W480 x D404mm. 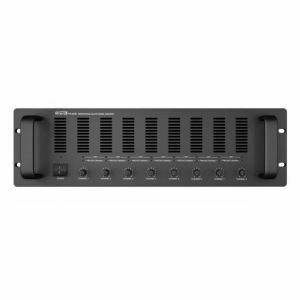 The Apart PA 8250 is a versatile 8-channel amplifier that offers 8 x 250 W in 4 Ohm or bridged 2 x 450 W in 8 Ohm operation. Input signal linking allows one signal to pass through all the output channels. Do you have a question about one or more of our Stereo Music Amplifiers products? Click below to contact us.